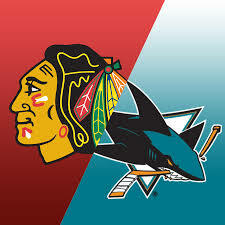 The Chicago Blackhawks take on the Sharks! Young Alumni Panel in San Francisco! Come hear from several of our awesome alumni where they'll be sharing their insights on topics ranging from career progression to personal goal setting. Illini Basketball in Las Vegas Saturday, December 9th! The Chicago Bulls are coming to Oakland! - SOLD OUT! Come join fellow alum and friends when the Chicago Bulls come into town to play the Warriors! 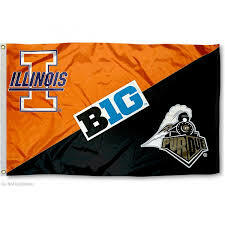 Illini vs. Purdue - Joint Watch Party! Thirsty Thursdays in South Bay! Illinois Homecoming @ Bar on Dolores! A mid-week happy hour is a great way to break up the week! CANCELLED: Volunteer at Ocean Beach! Join your fellow Illini to help the SurfRider Foundation clean up our beaches! 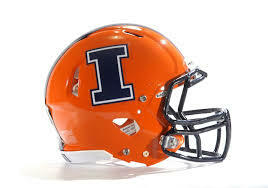 Watch the Fighting Illini take on the Iowa Hawkeyes at The BAR - on Dolores! The Cubs are coming to San Francisco! 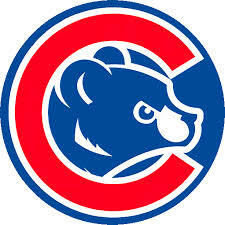 The World Champion Cubs will only be here once this year! Welcome picnic for the Illini 4000 riders! The Illini 4000 are cycling across the US to raise money for cancer research. 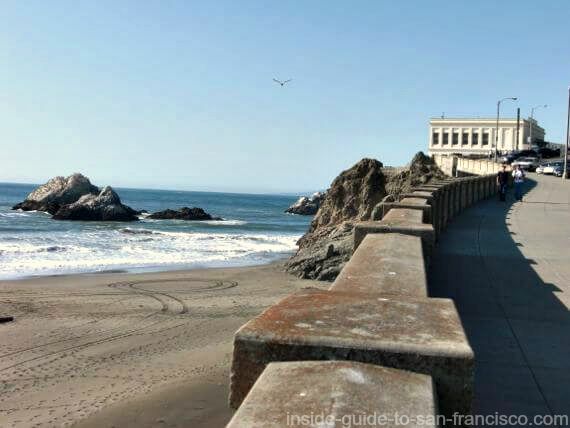 They left NYC in May and will end their trip by crossing the Golden Gate Bridge! Come join us to welcome them and celebrate their accomplishment! The White Sox are coming to Oakland! 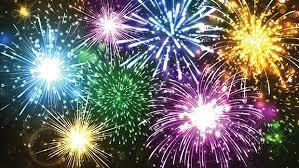 Come join fellow alum and friends for baseball and fireworks! Invitation from UMinn Alumni Association! Enjoy a day at the ballpark for the Giants-Twins game! Looking for Bay Area alumni volunteers! The Office of Undergraduate Admissions office is looking for local alumni! Come join fellow alumni and friends for drinks at Santana Row! 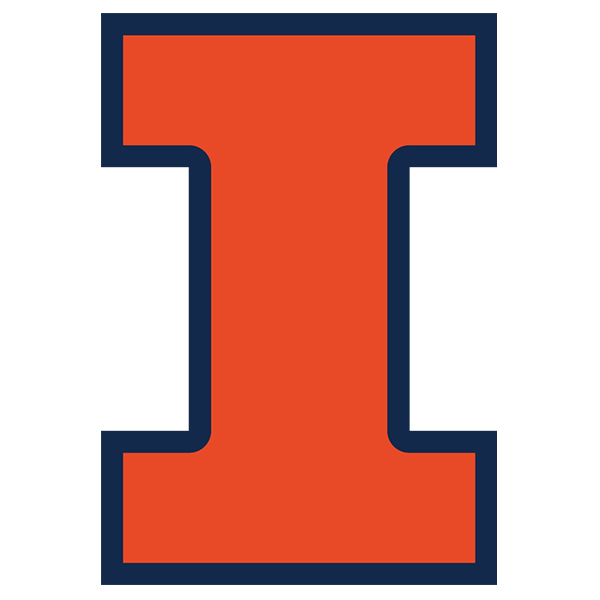 Celebrate Illinois during Illini Days! Join us for a special reception featuring Tom Siebel as well as opportunities to connect with campus leadership and alumni. Illini Football Game Watch in Walnut Creek! The Illini go to Nebraska for the Big Ten opener! Join us for the game! Network with local engineering professionals and hear Prof. Paris Smaragdis speak on "When Machine Learning Takes over Audio Signal Processing"
The Lovie Smith era is here! Join us for the game! Network with local engineering professionals and hear Prof. Yoram Bresler speak on "Learning Sparsifying Transforms for Signal, Image, and Video Processing"
The Illini 4000 are cycling across the US to raise money for cancer research. They're leaving NYC in May and will end their trip by crossing the Golden Gate Bridge! Come join us to welcome them and celebrate their accomplishment! The Cubs are coming to Oakland! Come join fellow alum and friends for a day of sun and baseball when the Cubs play the A's! Invitation to CS and ECE Networking Events! Local alums are invited to join networking events in San Francisco and Mountain View! The Cubs are coming to town in May! Our Big Ten home opener is against Nebraska! Join us for the game! Illini Center West pregame reception! The Giants-Cubs game is sold out, but you can still join us for the pregame reception! The Cubs will only be in San Francisco once this year! The College of Business is celebrating 100 years! Local alums are invited to join Centennial Celebrations in Palo Alto or SF! 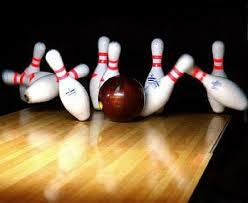 SF bowling league teams are forming! Join the Fighting Illini bowling team! Alums, family and friends are all welcome! Illini Basketball Game Watch in Walnut Creek! Come cheer on the Illini at Nebraska with your fellow alums! 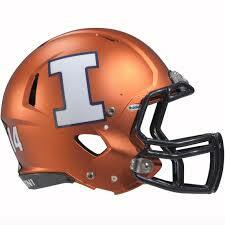 The Illini are going bowling in Dallas! Cheer on the Illini with your fellow alums! It's time for the annual Illinois-Missouri Braggin' Rights game in St. Louis! Come cheer on the Illini with your fellow alums! Please note this year's game is at 11:00 am. 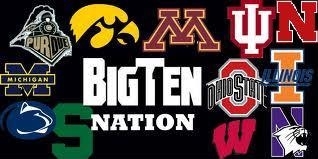 Watch a great Big Ten-Pac12 matchup when Oregon comes to Chicago to play Illinois! Come cheer on the Illini with your fellow alums! University of Illinois Alumni Cruise! Join fellow alumni on a seven day Caribbean cruise of a lifetime! Invitation to the College of Business Centennial Celebration! Local alums are invited to a reception! Looking for San Ramon and East Bay alumni volunteers! Local alumni volunteers are invited to participate in a college fair! Looking for Livermore and Tri-Valley alumni volunteers! The Admissions office is looking for alumni to represent Illinois at a college fair! Looking for Palo Alto and Peninsula alumni volunteers! Looking for Mountain View and Los Altos alumni volunteers! Looking for San Mateo, Millbrae and Peninsula alumni volunteers! Looking for Fremont and Newark alumni volunteers! Illini Football Game Watch in the East Bay! 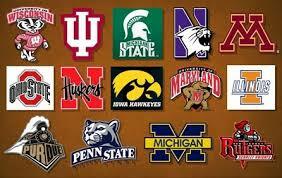 Come watch the Fighting Illini in the Big Ten opener against Nebraska! 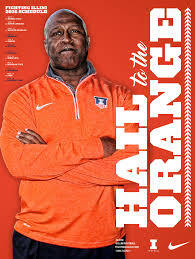 Cheer on the Illini with your fellow alums! California Symphony performance in the East Bay! Illinois alumnus Donato Cabrera conducts the California Symphony in Walnut Creek! Looking for Sunnyvale and South Bay alumni volunteers! Watch the Illinois-Washington game with Stephen Bardo! Stephen Bardo will be in SF! Join us and watch the Fighting Illini play Washington in a B10-Pac 12 matchup! The women's volleyball team is coming out west! The Illini will be at Stanford for the Big 10 vs. Pac 12 weekend! Come out, support the team and join us for a post game Family BBQ! 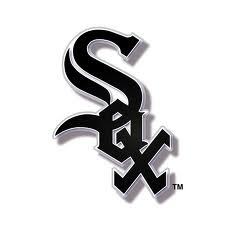 The White Sox are coming to SF! The White Sox are playing the Giants this year! Come join fellow alumni and friends at the game! 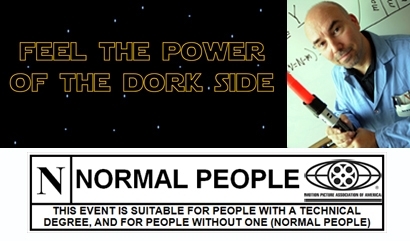 “Feel the Power of the Dork Side” comedy show! Come to U of I alumni Pete Ludovice's one-man show! Seattle road trip to see the Illini! Purchase tickets by July 28! Join other west coast alumni to cheer on the Illini football team in Seattle! Drinks (happy hour) and a Movie ("Ferris Bueller")! 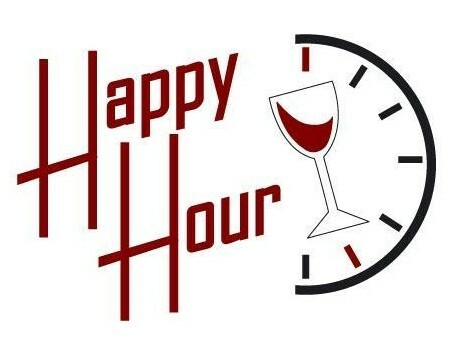 Come join fellow alumni and friends for happy hour at Oakland's Jack London Square! Join fellow Big Ten alumni for a happy hour and learn essential networking tips! The Cubs-Giants game is SOLD OUT! Spend Memorial Day with your fellow Illini at the ballpark! The Cubs will be in town! The Illini 4000 start their cross county ride! The Illini 4000 are U of I students biking across the country to raise money to support the fight against cancer. The War Between Public Sector and Private Sector Employees in the U.S.
Join us for an SF Bay Illini Faculty Conference Call on Friday, March 12th, 12:00pm PST when Illinois Prof. Jeff Brown and Wharton Prof. Kent Smetters will guide us through a thorny problem . 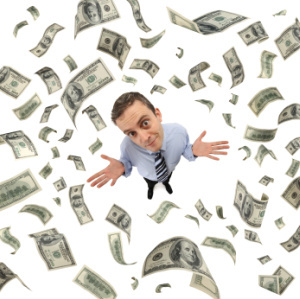 . . and discuss where we go from here! 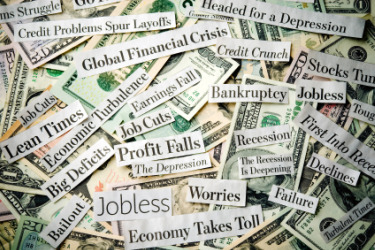 Join us for a SFBayIllini Faculty Conference Call on Friday, 05/08, 12pm PST when U of Illinois Prof. Jeff Brown and Wharton Prof. Kent Smetters will share with us their thoughts on the real financial and political issues facing America long-term.